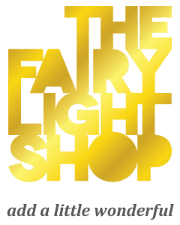 CURTAIN Fairy Lights – 2m x 3m – black cable always look spectacular! Ideal to add ambience to your indoor or outdoor space all year round. These curtain fairy lights also look great under sheer white fabric for an elegant wedding backdrop. Otherwise look stunning on interior or exterior white walls. 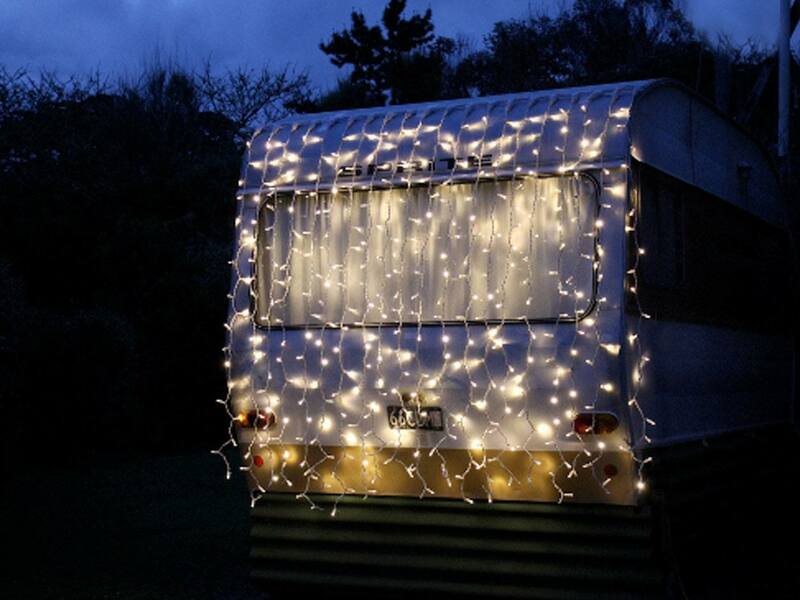 On a black rubber wire these fairy light curtains are durable and long lasting. Connect up to 5 from one power source. 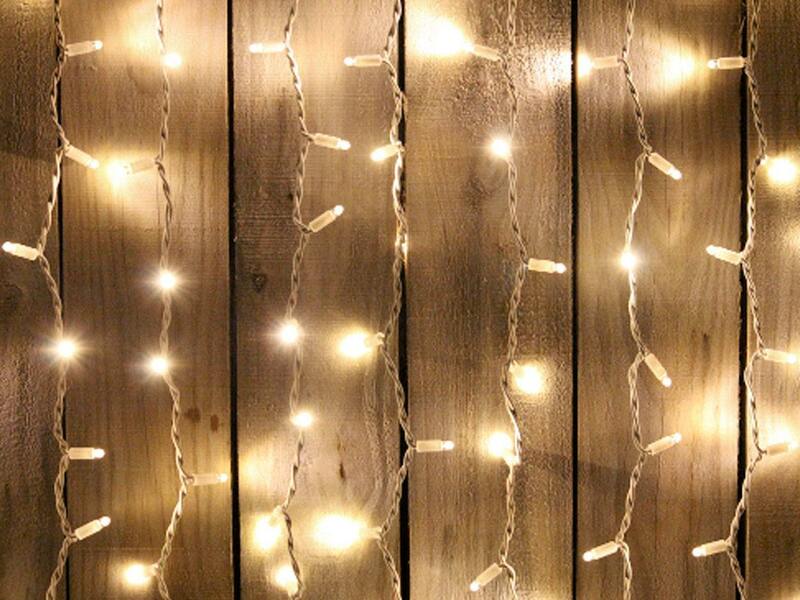 Featured in warm white but also available with pure white LED bulbs. 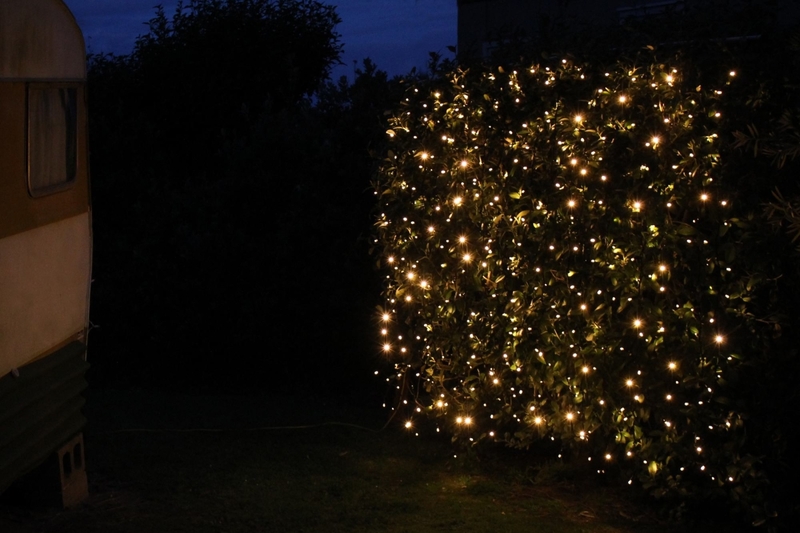 also available in 2 metre drops and 6 metre drops for a stunning lighting display.